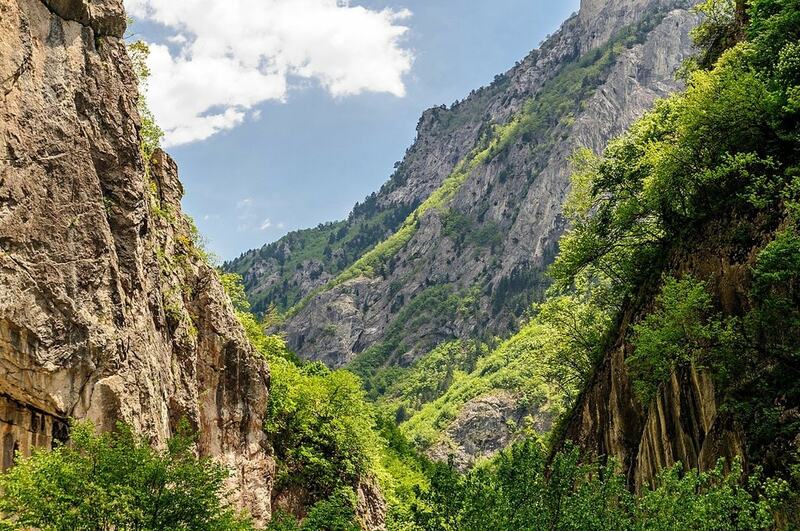 Kosovo has been gaining popularity with foreign visitors and for good reason – its untouched natural jewels and friendly people shape the perfect conditions for an unforgettable trip on the Balkan Peninsula. Here is Culture Trip’s pick of the best attractions in Kosovo. Pristina is a city full of lively young people where crumbling Soviet-style buildings co-exist with modern shiny luxury hotels and contemporary art. Experience the coffee culture of the city during the day and the rakia culture in the evening (rakia is the local strong spirit). Both involve slow drinking accompanied by conversations and time shared with friends and strangers. Stroll in the old part of Pristina where a handful of old-style houses and elderly men sitting in front of them will transfer you back in time. On your way back, stop by the Newborn Monument in the center of the city – a tall inscription whose letters are decorated in different symbolic style every year. Then head to Bill Clinton Boulevard where, tucked between blocks of flats, you will find the statue of Bill Clinton waving. This American president did a lot to help Kosovo during the 1999 war with Serbia and this is why he is much respected in the country. The ski resorts in Bjeshkët e Sharrit Mountains, also known as Šar Mountains, offer Alpine-style accommodation and new slopes to explore for less than half of the price you would pay in Austria or Italy. The ski resort of Brezovica has slopes for all levels – beginners, advanced, extreme, and features one untreated slope with powder. The highest point of the resort is 2,200m (7,200 feet). With its length of 25 km (15.5 miles) and depth of up to 1,000m (3,300 feet) Rugova is one of the most impressive canyons in Europe. The waters of Peć Bistrica river have cut their way through the mountains in a breathtaking way. The town of Peja is a good starting point for a hike along the canyon and the surrounding mountains. With its fortress perched on a hill over the town, beautiful mosques and churches and the lazy Prizren Bistrica River curving between the red-roofed houses, Prizren is a photogenic old-time town. A 30-minute walk will take you on top of the fortress from where you can admire the best panorama of Prizren and its surroundings. Prizren is famous for its jewelry and bridal fashion boutiques, so don’t miss taking a look at the local artists’ creations. When you are tired of walking, have a seat at one of the riverside benches and enjoy the view or head to one of the restaurants to taste the local cuisine. 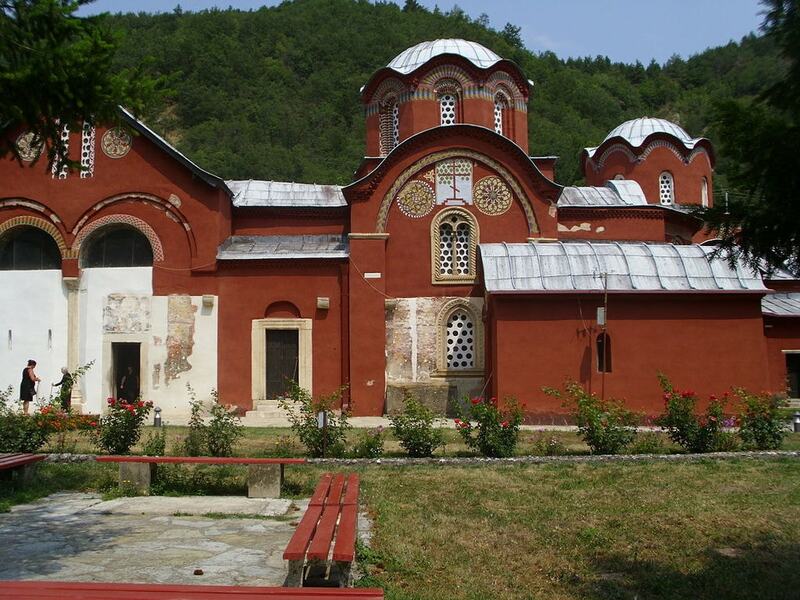 This beautiful 13th-century Orthodox monastery is located at the entrance of the Rugova Canyon. Its impressive architecture is why it was included in the UNESCO World Heritage List. Much of this spectacular cave is still unexplored but the parts that are accessible are a true masterpiece of nature. At its lowest levels, 25 lakes exist, some of them up to 10m (33 feet) deep. The cave is located 20 km (12.5 miles) from Pristina and is open for tourists. 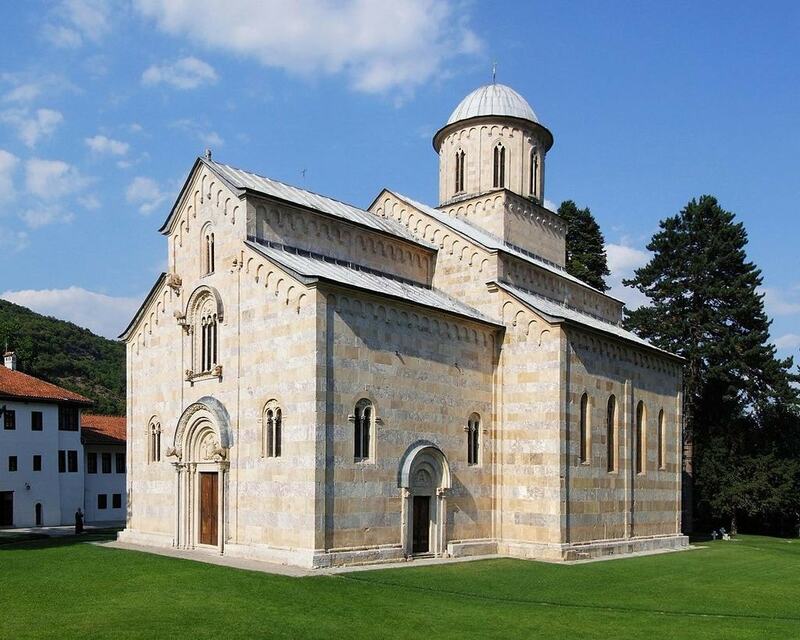 This is another beautiful monastery where the relics of the 14th-century Serbian King, Stefan Dečanski are buried. It is located 2 km (1.2 miles) out of the town of Dečani, not far from Peja. The monastery is part of the UNESCO cultural heritage.